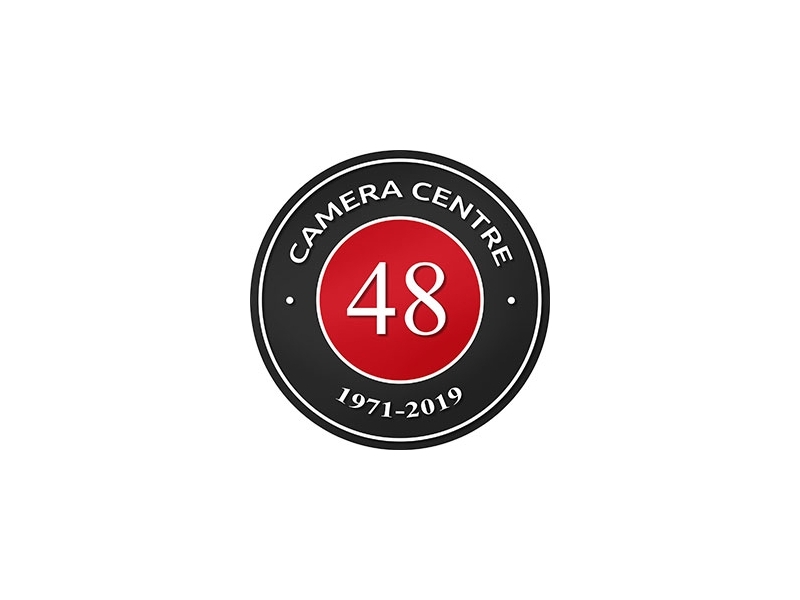 Founded in 1971, the Camera Centre is a family run Irish business which has been at the heart of photography in Dublin for some 48 years. Over those years, I have seen so many changes in photography that sometimes it is hard to believe the differences. Well, I remember a time of 120, 126 and 110 films, when words like megapixels and sensors sounded like terms from a science fiction film! However, two things have remained constant over the years: our commitment to our customers and their loyalty to us. 46 years later and I am still serving some of the same people that I first met in 1971. We have always based our business on offering the best professional advice and the highest quality of service. Generations of photographers have come to our expert staff for advice on what equipment to purchase. In addition to this, countless amateur and professional photographers alike have relied on our award winning film and digital photo labs to print their photos. 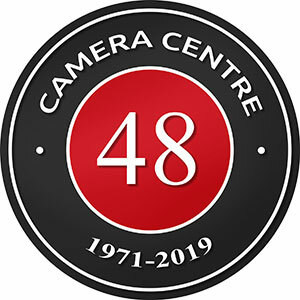 In 1971, the first Camera Centre was opened in 56 Grafton Street and you will still find us there. Over the following years, we opened branches in Tallaght Town Centre and Blanchardstown Shopping Centre. Most recently we opened our fourth store in Upper Liffey Street on the North side of Dublin. Over the last 46 years, we have added new and exciting services including Photobooks, Canvas printing, Photo Gifts and Smartphone printing. Our Sales Department continues to give the best advice and offers the very latest in imaging technology. Our commitment to you, our customers, is that we will continue to provide you with the best brands and the best service. Thank you for you continued support.